Fuel your journey at The Pechanga Gas Station. Located just outside the hotel parking lot near the RV Resort, the Gas Station offers all grades of fuel including diesel and propane, big-rig accessibility and fast flow pumps. The station also has a car wash along with a large vehicle convenience area. The adjoining Mini-Mart stocks a wide selection of wine, beer, soft drinks, coffee, tobacco products, snacks, fresh food and other necessities. The Mini-Mart also has an ATM and camping supplies. 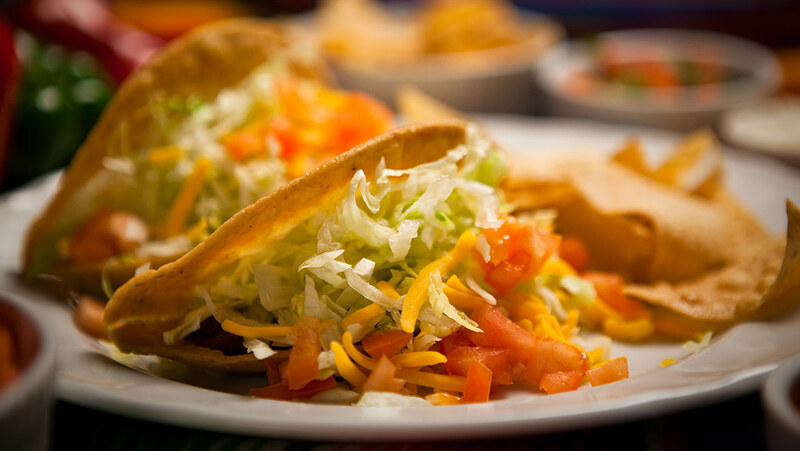 Located inside the Mini-Mart is Baja Express, offering a delicious Mexican and American menu serving breakfast, lunch and dinner. Baja Express even has a drive through for your convenience.